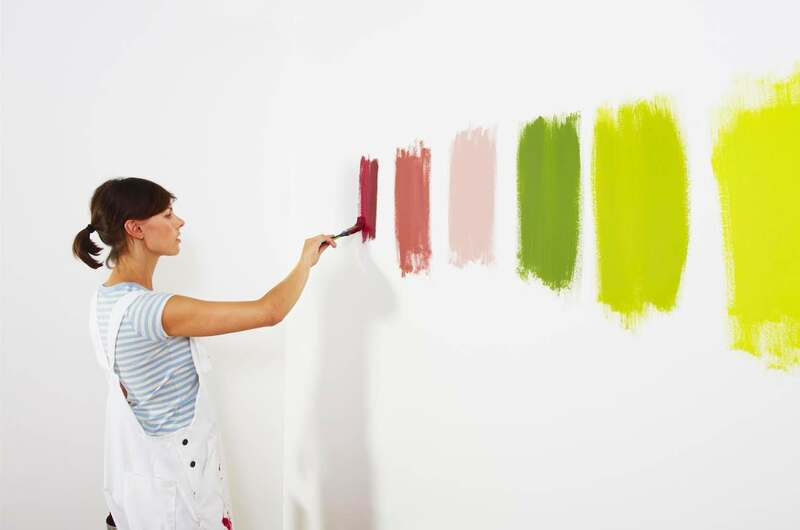 What's the worse color to paint your walls to sell? 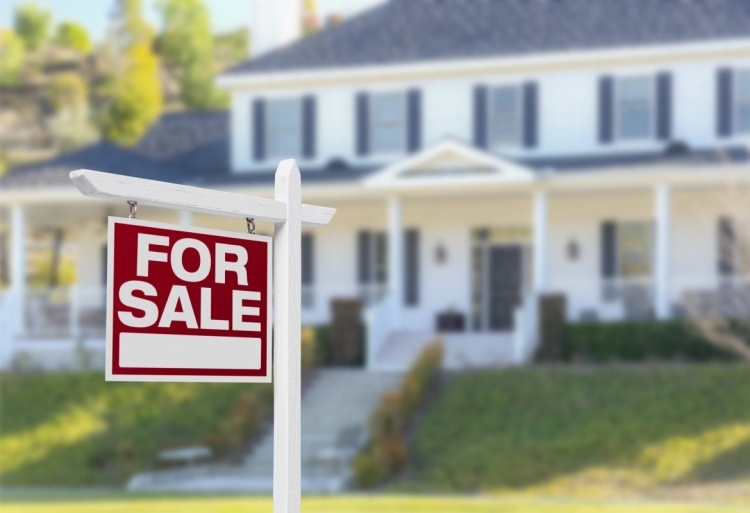 A must read before listing your home. It’s the time of the year when everyone seems to be talking about the “Color of the Year,” including me. But just because a paint company puts out a new one (no less than 10 different companies do it each and every year now) doesn’t mean that THAT is the color you should repaint your walls or use in your decor if you are trying to sell your home. 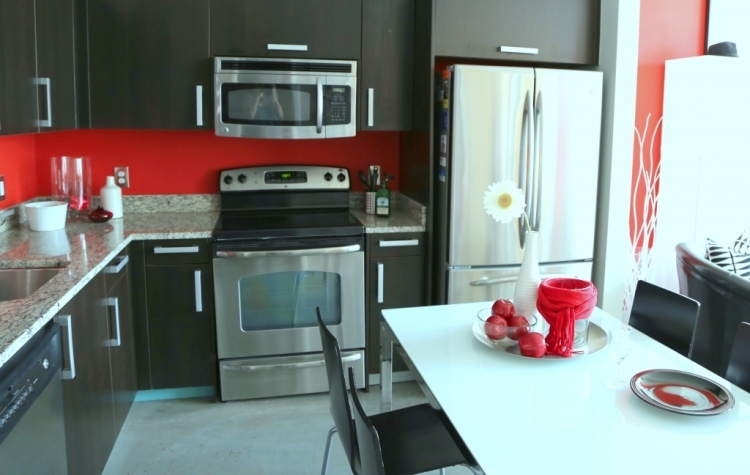 Color for staging is pretty important, so let’s not make a mistake that should be avoided. There’s ONE PARTICULAR COLOR I want to warn you about, no matter whether it’s a color of the year (it’s Benjamin Moore’s pick, actually), or uber-trendy (it’s not – yet), or even if it’s your favorite color (and for some of you, it is). But I’ll get to that most dangerous color in a moment. First, effective home staging is all about visual perception and psychology – something I happen to know a little about. Colors carry connotations that can have psychological implications and impact our emotions. Recent studies show that both men and women rank blues and greens in their top three favorite colors. Blues are associated with freedom (open spaces), expansiveness (sky), tranquility (a babbling brook). Greens are associated growth and fertility (vegetation), wealth (money), safety (green traffic light). So besides neutrals, using a blue or green color for staging your home are pretty safe bets and aren’t going to be major turn-offs to many buyers. Mind you, I’m not suggesting ANY blue or green is widely-appealing – muted, grayed versions are best for selling homes. But whatever you do, stay away from the most dangerous color for staging homes to sell. I know, I know. This is already making some of you very angry! Because red is associated with anger, among other things. Actually red is a VERY polarizing color. Besides being associated with anger (the matador’s red cape enflames the bull), it makes us think of danger (stop signs), life and death (blood), and intense heat (fire). On the flipside, it’s also associated with – you guessed it – love and passion (heart). 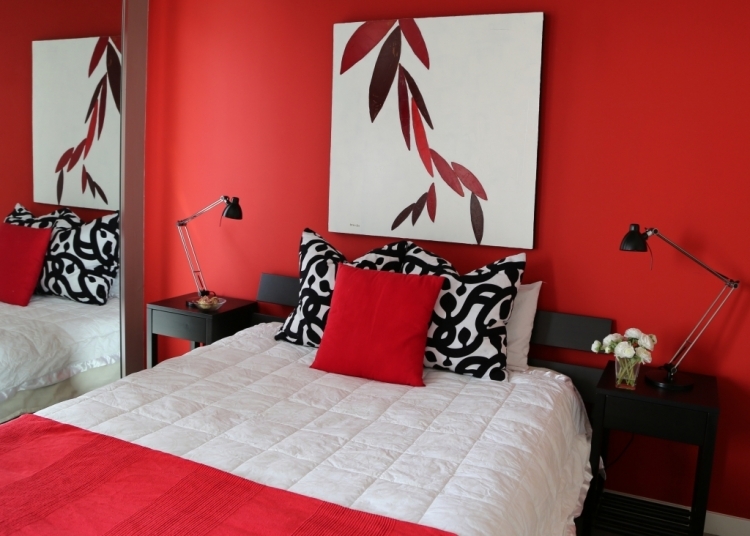 For good or for bad, red walls can make your blood pressure rise – it’s been proven in scientific studies! Now, beyond all that psychological stuff and whether you love it or not, there’s another big reason not to use a red color in staging a home. 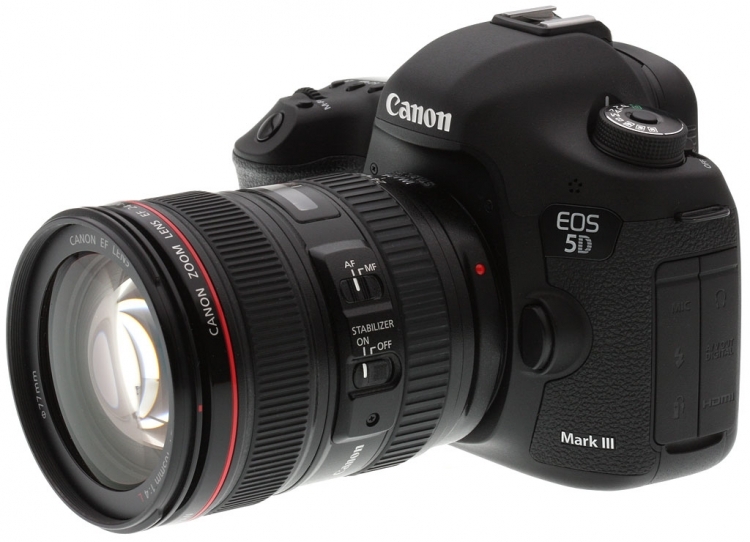 A reason that few people are aware of, except maybe for professional photographers. I am not a professional photographer, but this is my pretty sweet camera! Red is particularly difficult to capture with digital cameras. I am no professional photographer, but I’ve done a lot of research on this phenomenon so I will try to explain it in layman’s terms as best as I can understand. Bear with me. Cameras typically capture three different images with three separate color channels – red, green, and blue – at the same time, which are then combined into a full-color image. In order to produce a nicely textured image, it is important not to either overexpose or underexpose these three colors. Bright red colors may simultaneously be overexposed in the red color channel, and be underexposed in the blue and green color channels. It confuses the camera. Detecting little green or blue in the photograph, the camera’s meter will think the space is darker than it really is and adjust it by overexposing it. That’s how you end up with blown-out reds. 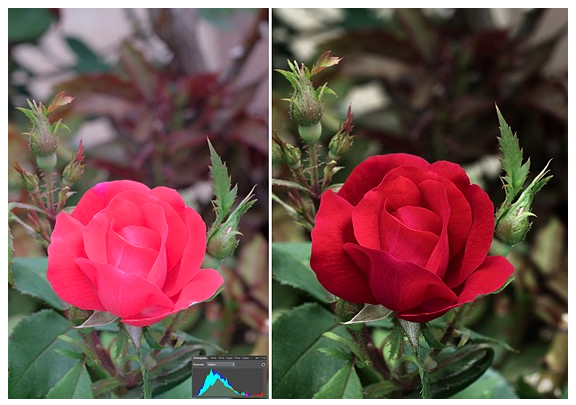 When red objects are blown out in photography, they lose all detail. To have good texture, you need detail in more than one color channel. When the red channel is overexposed, the reds are simply blown out and all detail is “clipped.” So that richly woven red blanket that it so pretty in person might photograph more like a cheap blob of red paper on the end of the bed. 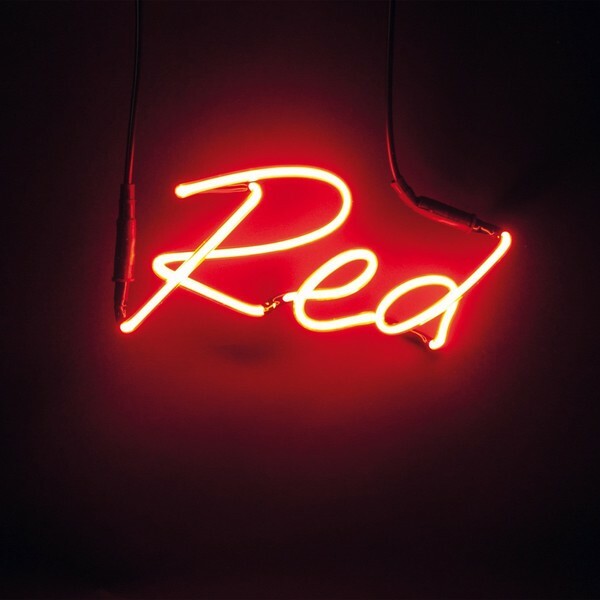 Red is at the top of the scale of wavelengths of visible light, and is a difficult color for cameras to decipher. Just a very small change in light will change the color temperature. That’s why when you take a photo of something red, it often turns out differently than how you see it in real life. It may be more vivid, duller, orangey, pinkish, or even purpley. Have you ever tried to take a picture of a beautiful sunset? And been terribly disappointed with how your photo turned out? The camera is often unable to capture the subtle tonal variations of red, resulting in an image that is not at as impressive as you remember the view. sorry, but I lost the reference here and don’t know who took these photos! Good luck fixing this yourself. Believe me, I’ve tried. 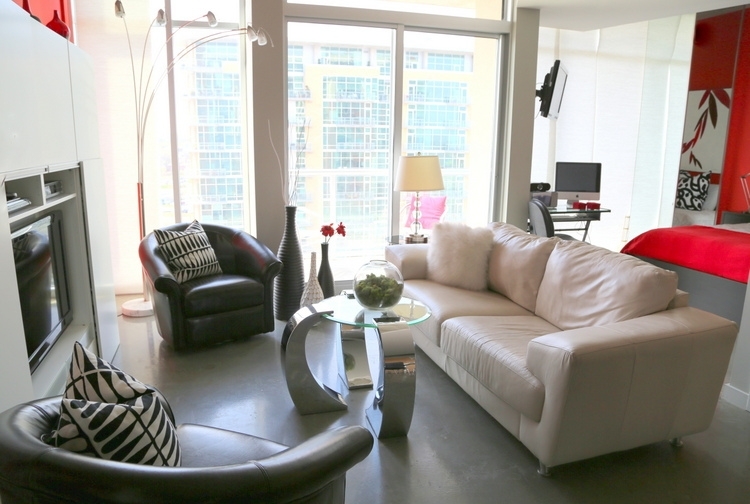 Let me share a personal example of a high-rise condo I staged many years ago. It already had several walls painted red recently, and the owner was not open to painting. I saw the condo and thought it looked pretty cool, just needed to tweaking before it went on the market. And then I took photos. The red bedroom that looked warm and enveloping when I was in the space looked more like a fluorescent bordello in the photos. I seriously could not sleep if the room actually looked like this photograph, could you? Besides the photographic issues I’ve discussed, red is considered the most visually heavy color of them all. It advances more than any other, which draws a lot of attention to itself. That may be great for marketing and advertising of products or services, but it can be overly “Hey, look at me . . . I said, LOOK AT ME!” in MLS photography. For good (love, passion) or for bad (anger, hate), red makes emotional statements that are, well, kinda aggressive. And red is aggressive in photography. In this otherwise neutral space, the so-called “pops of color” pop a little too much. So much so that your eye kinda fixates on the red items and not the rest of the space. The camera didn’t know what to do with these reds. Notice how the red in the backsplash area reads more pink-red, while the wall on the right with more natural light reads orangey. It’s just too much. And this final image could have been nice, but it was ruined by those pesky pops of red that lead your eyes on a wild goose chase from the upper left-hand corner (looks orange) to the flowers in the vase, to the pillow on the porch (looks pink), to the little boxes on the desk, to the bordello bedroom space. 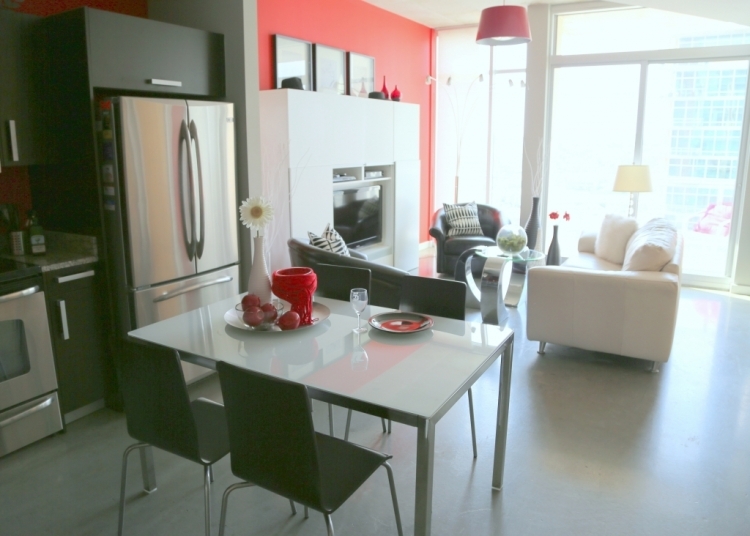 After this condo staging, I never used red again for decor props. I’d show you more when I used to try to put red in my stagings in the beginning of my career, but I can’t. Because the photos were awful and I destroyed them long ago. Please understand me when I tell you that red can be beautiful in a home that you live in, if it’s a color you are drawn to, so don’t be afraid to use it if you love it! However, understand that it is dangerous color for staging to sell a home. I typically recommend removing as much of it possible to make the MLS photos draw in as many buyers as possible. So if you hire an Expert Psychological Stager™ (and I recommend you do), they will be doing the same and bringing in the right color staging props to make your MLS photography pull in buyers like a magnet. Because they understand the “why,” and now so do you! Want to learn more about color, design, and staging? Subscribe to the blog for free and access our special report about how you don’t have to sacrifice beautiful design just because you have children and pets! Scroll down and sign up below. Learn how you can become an Expert Psychological Stager™ here.